 Christopher Schäfer was elected as Vice Chairman of IIMA at its Annual General Meeting on October 12th 2017. Mr. Schäfer is Managing Partner of Maschinenfabrik Köppern, based in Hattingen, Germany and succeeds Collin Bartlett, Business Development Manager of Outotec Canada. Following an industrial business apprenticeship, Christopher Schäfer studied business administration at the Ruhr University, Bochum and the University of Bradford. He graduated with an MBA in 1995 and subsequently gained experience in project and company management with international firms in the area of plant construction and operation, as well as in business consulting. Christopher Schäfer has been Managing Partner of Köppern since 2005, also representing the family interests. He is also vice-president of the mid-Ruhr area chamber of industry and commerce.